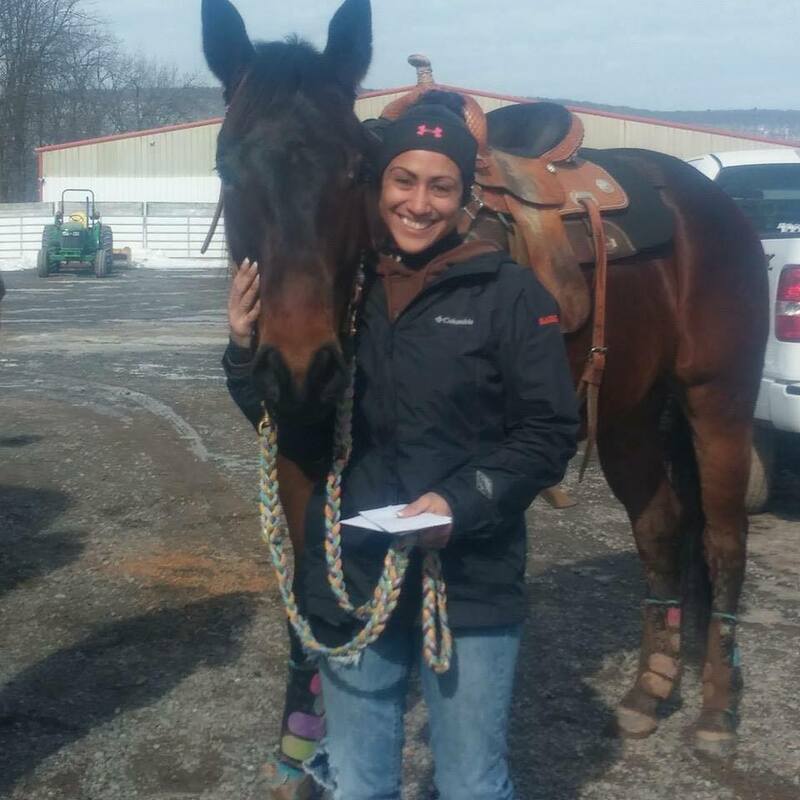 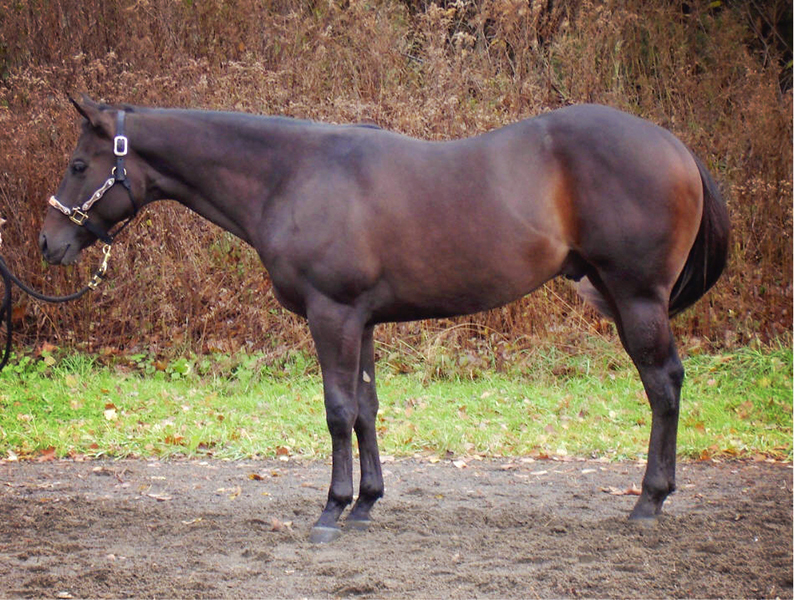 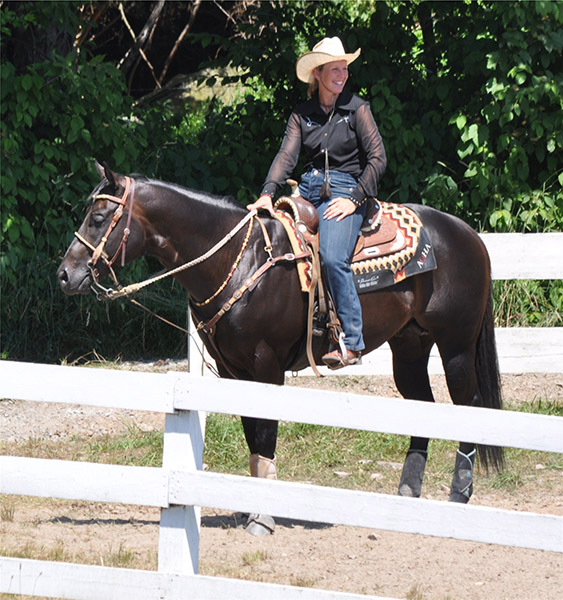 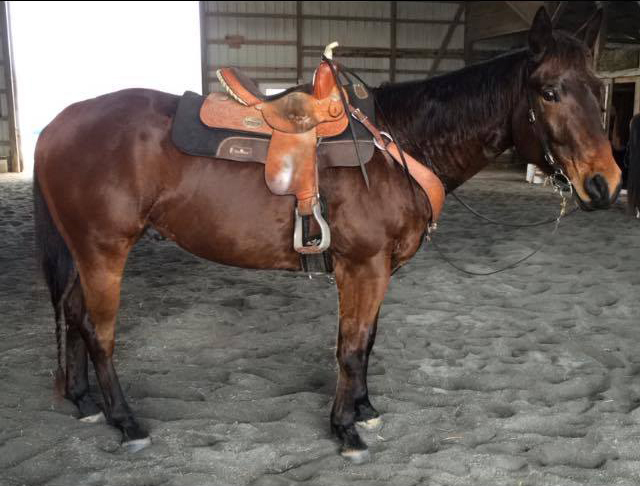 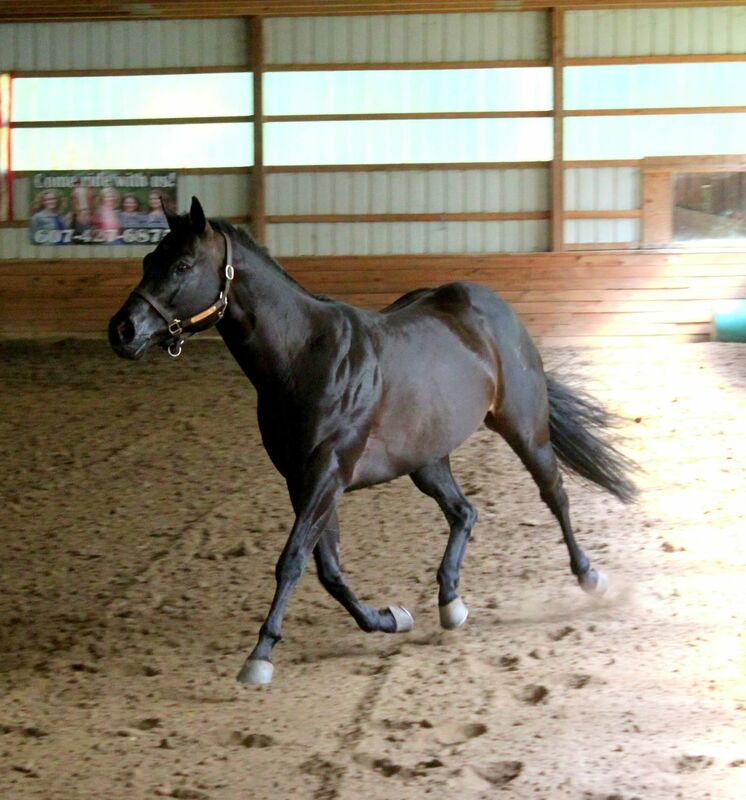 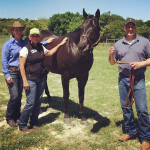 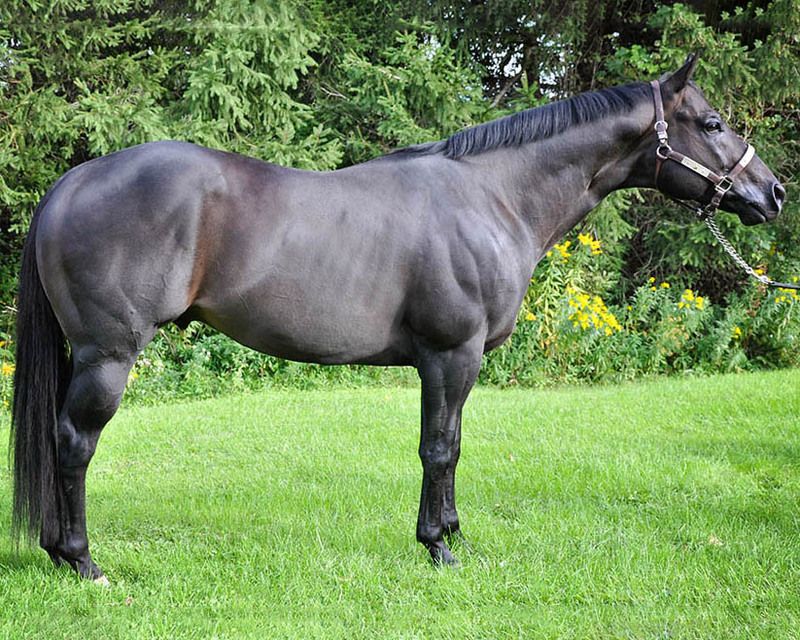 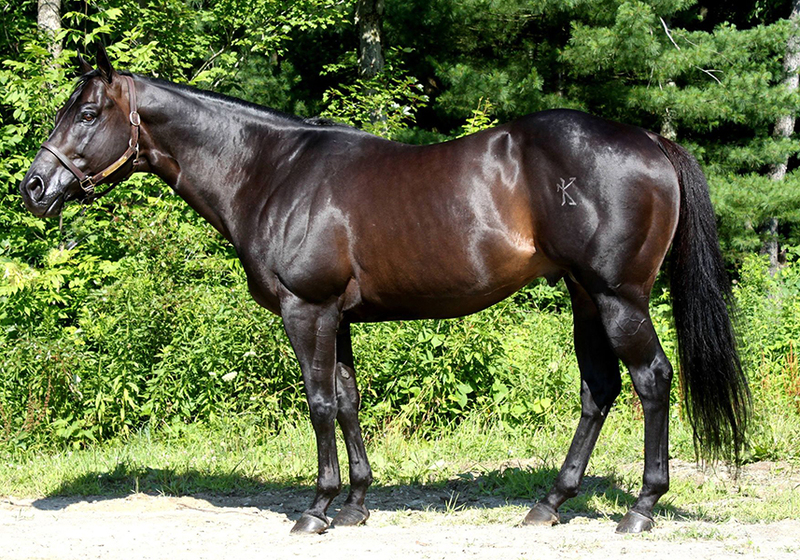 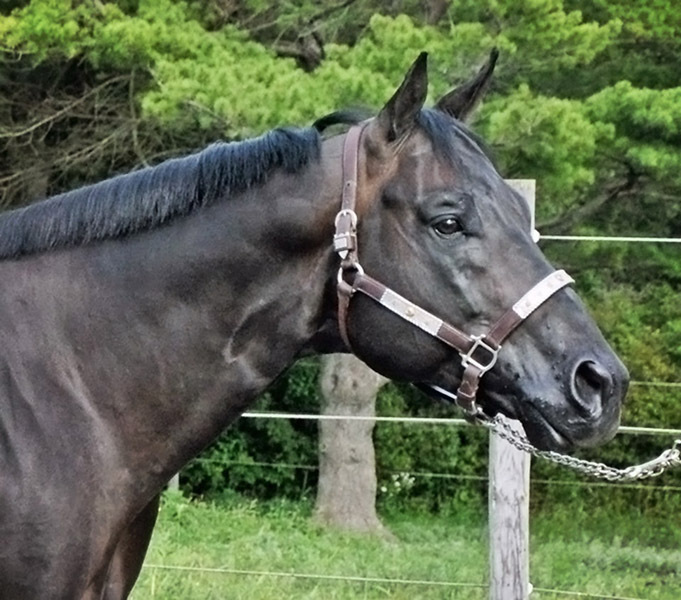 Future Fortunes and East Coast Stallion Incentive Fund Eligible! 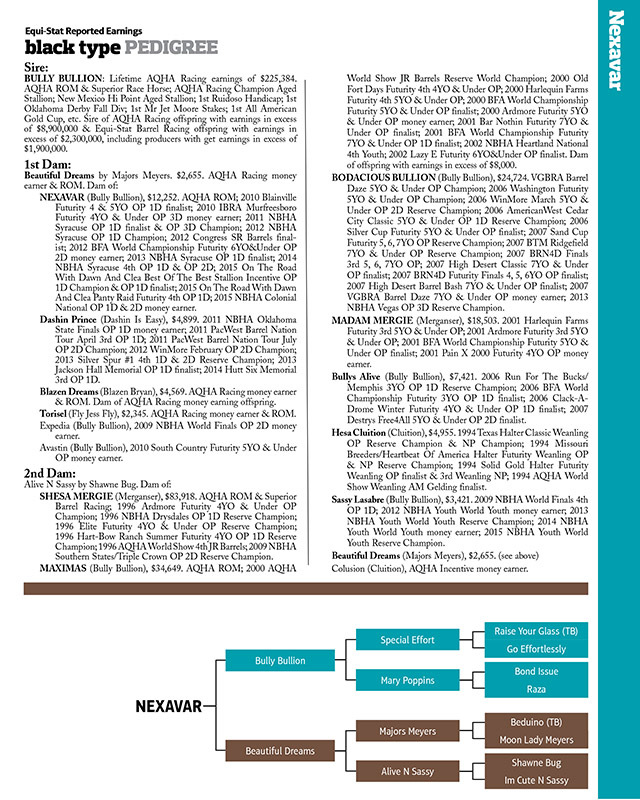 Nexavar, an own son of Bully Bullion out of a Majors Meyers/ Shawne Bug mare, is a 2006 brown stallion, bred by the world renowned Jerry & Betty Wells of Norman, Oklahoma. 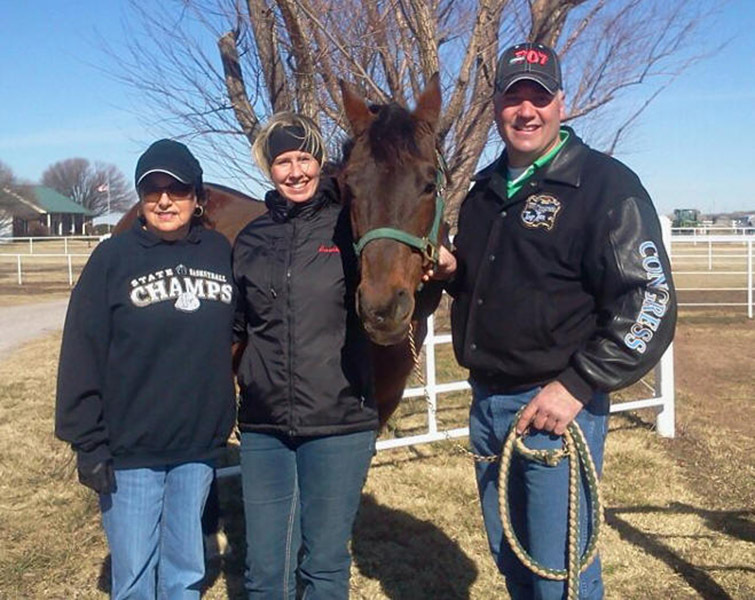 As Jerry battled cancer, he and Betty chose to name their last few precious foals after the drugs that helped in the fight. 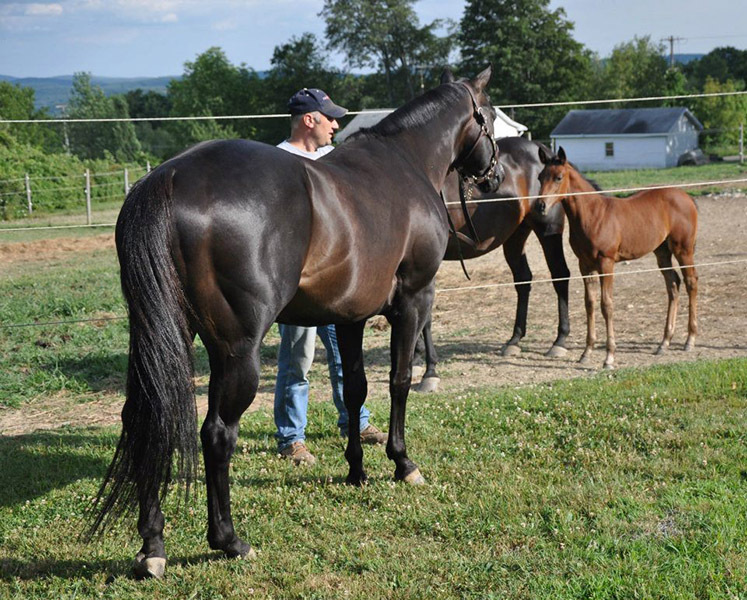 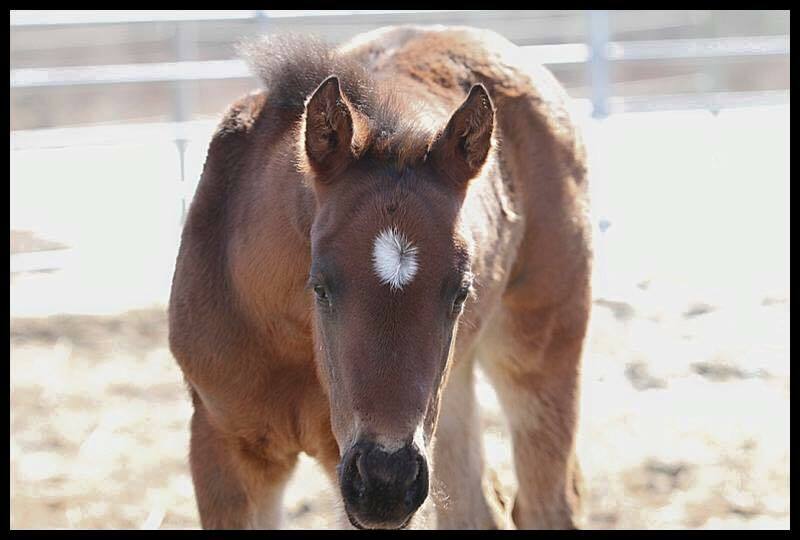 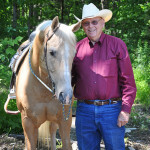 Nexavar was the last drug Jerry took, and the last foal he and Betty bred and raised together. 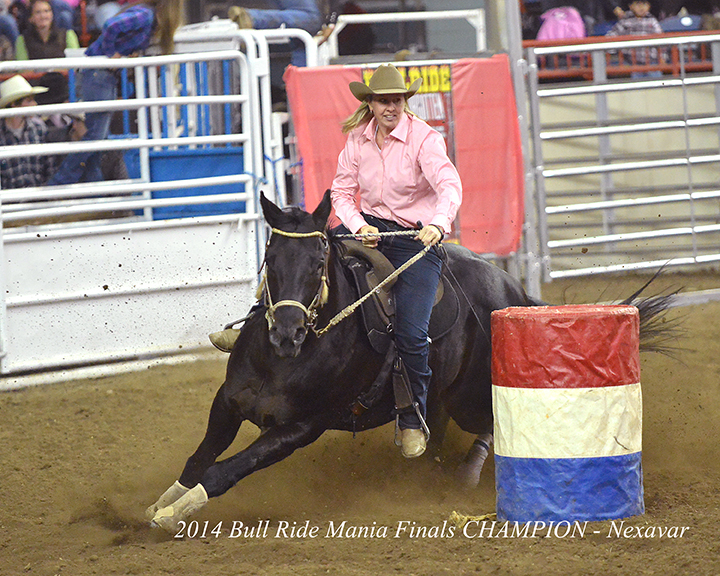 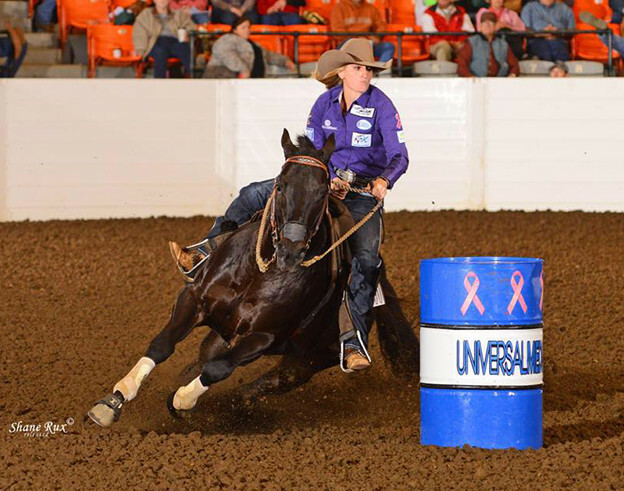 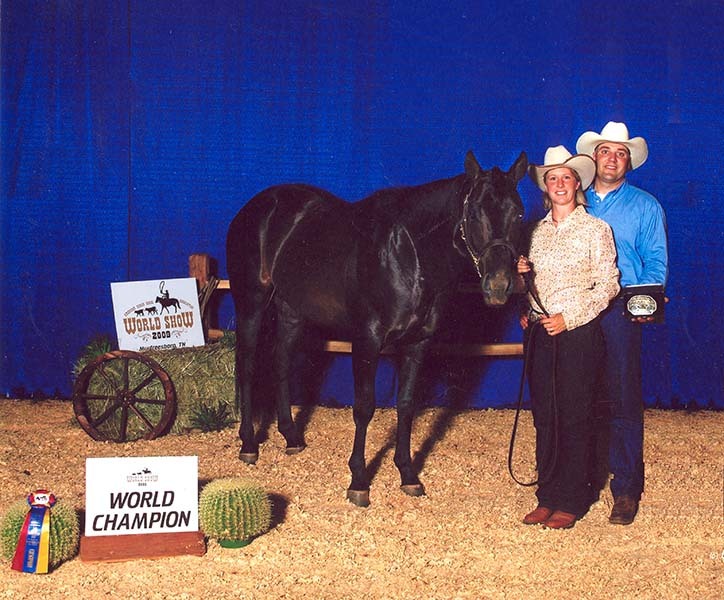 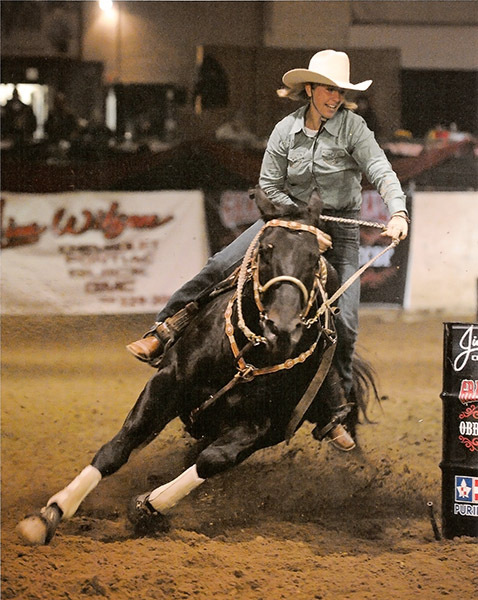 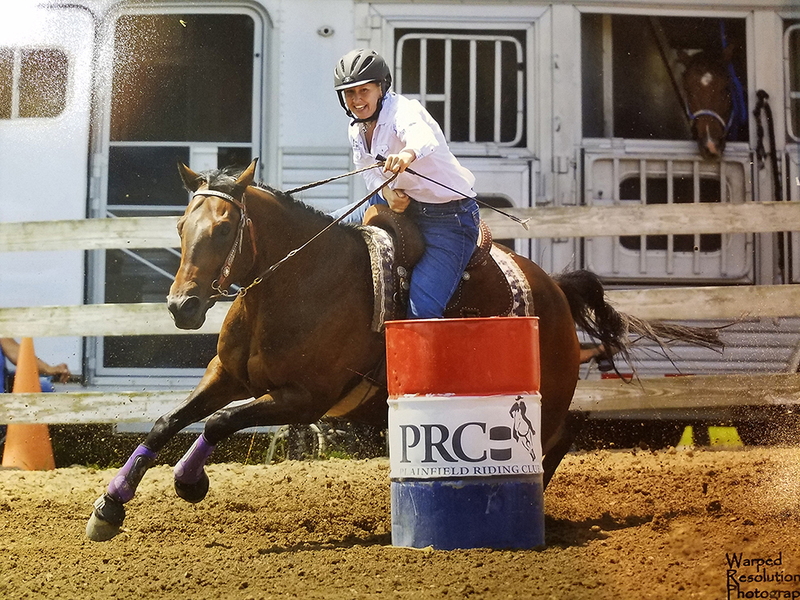 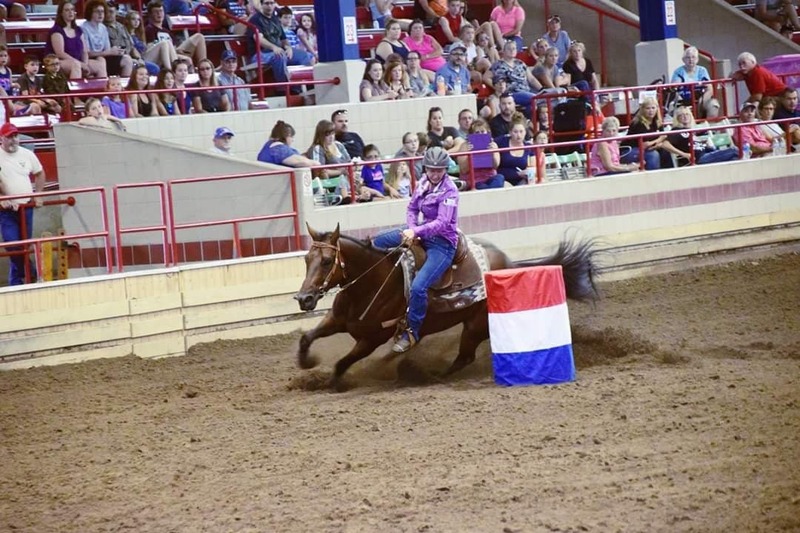 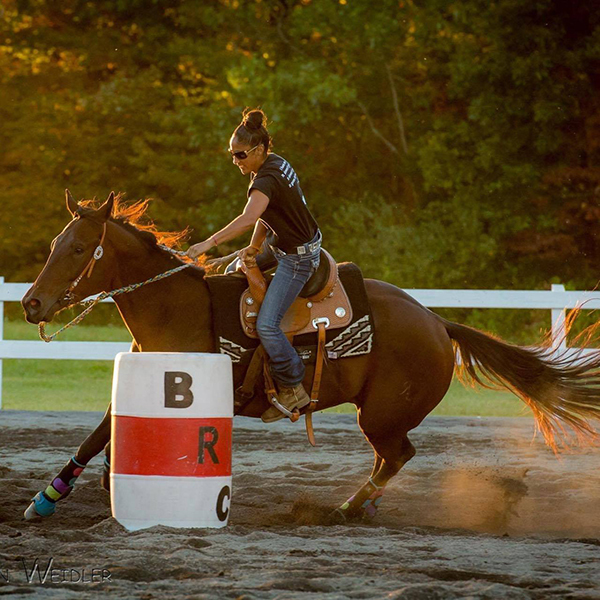 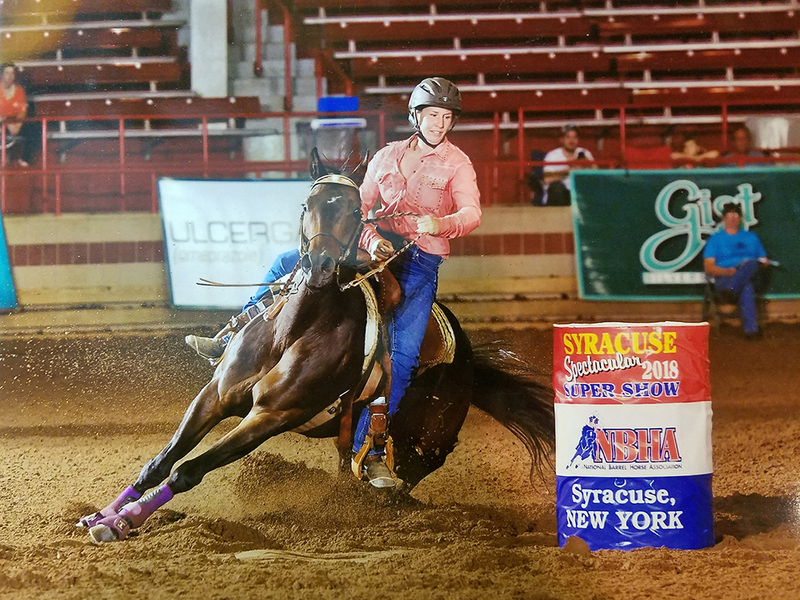 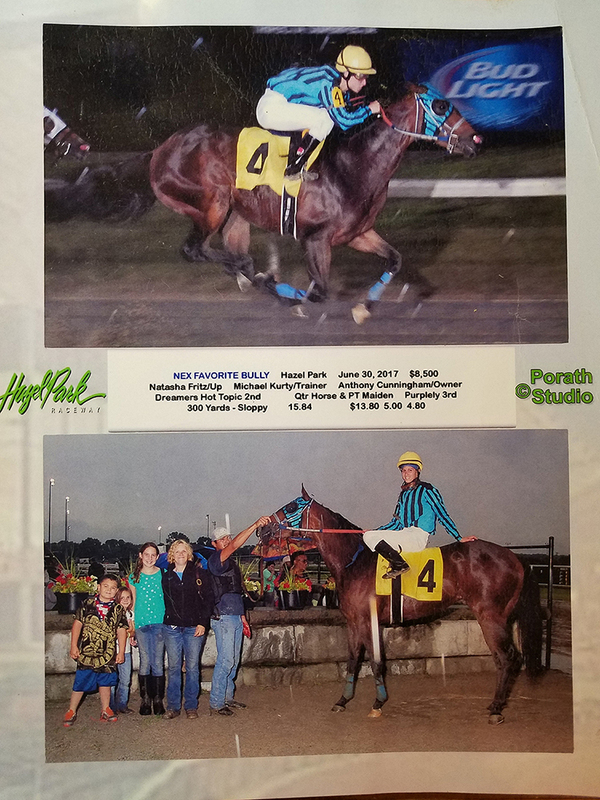 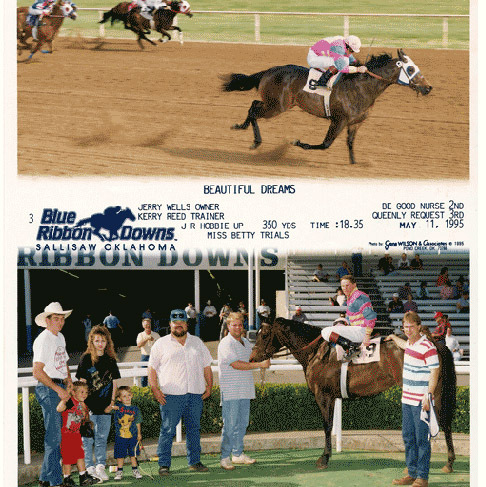 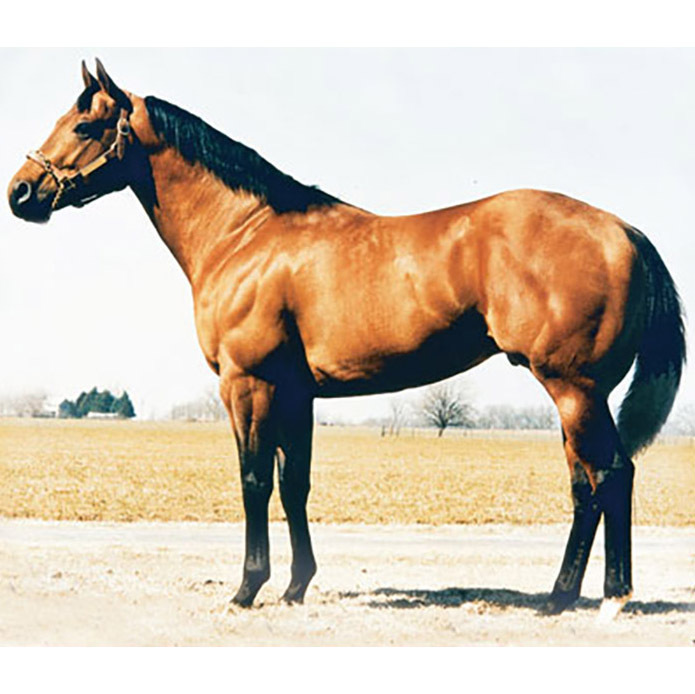 Nexavar is a CHAMPION barrel horse, PRODUCING CHAMPIONS of the 1D, rodeos, races and futurities, by a CHAMPION SIRE and GRANDSIRE! 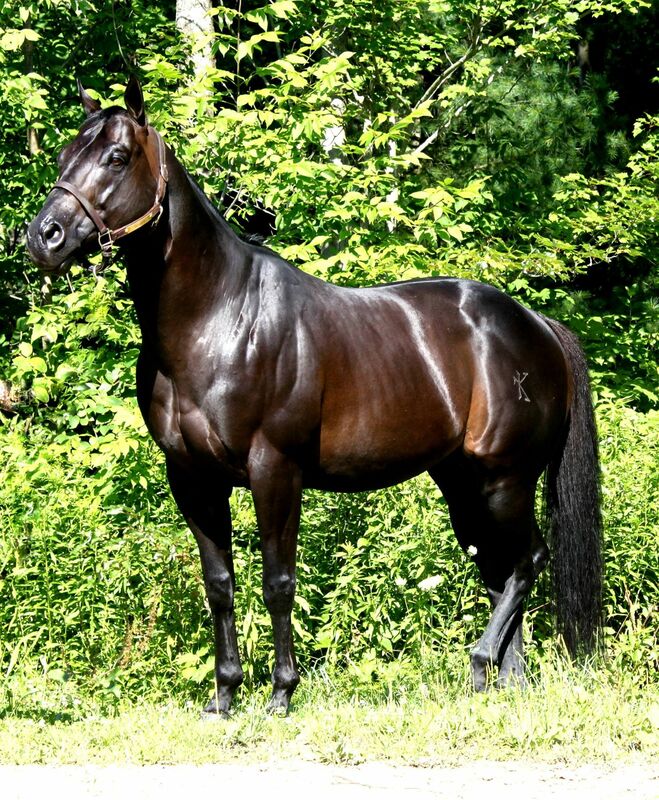 All of his offspring are very well built, friendly, smart, and excellent movers. 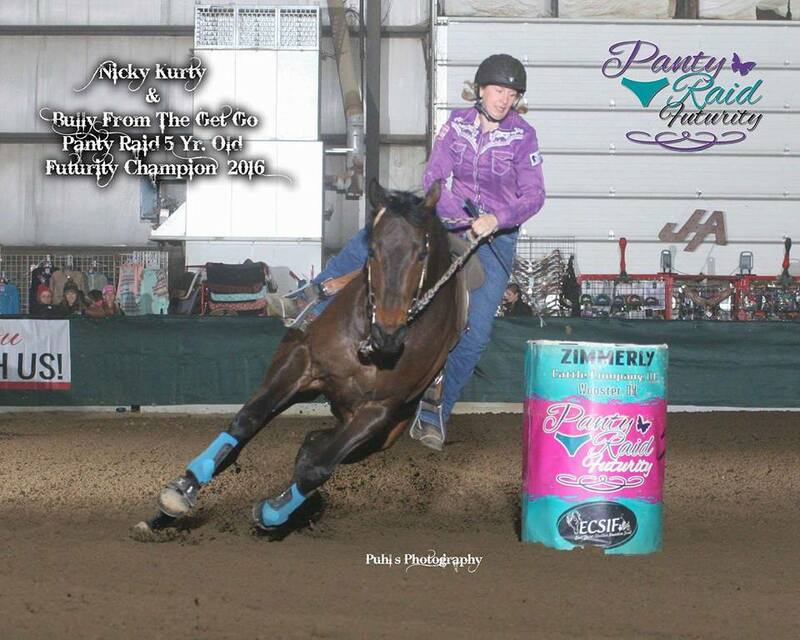 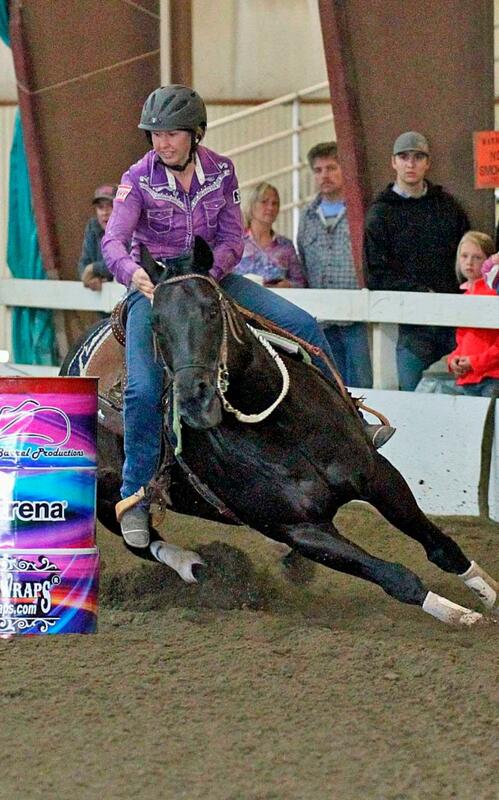 SIRE OF WINNERS in the Arena and on the Track!